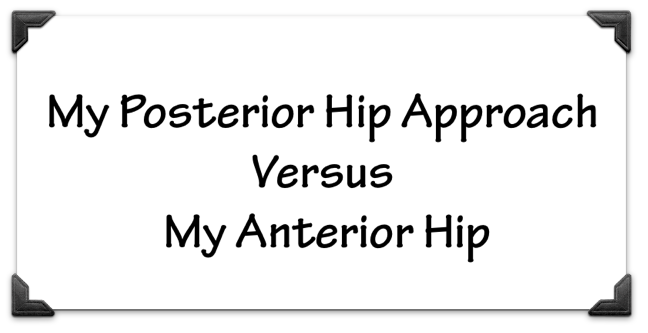 You are here: Home / Headlines / Your procedure is far superior to the anterior approach. Your procedure is far superior to the anterior approach. https://holycrossleonecenter.com/wp-content/uploads/2019/02/Screen-Shot-2019-02-06-at-3.47.59-PM.png 333 648 Joseph Corsino https://holycrossleonecenter.com//wp-content/uploads/2017/11/Leone-Center-Logo@2x.png Joseph Corsino2019-02-06 15:44:302019-02-06 16:28:04Your procedure is far superior to the anterior approach.